I hope you've all spent a lovely summer! 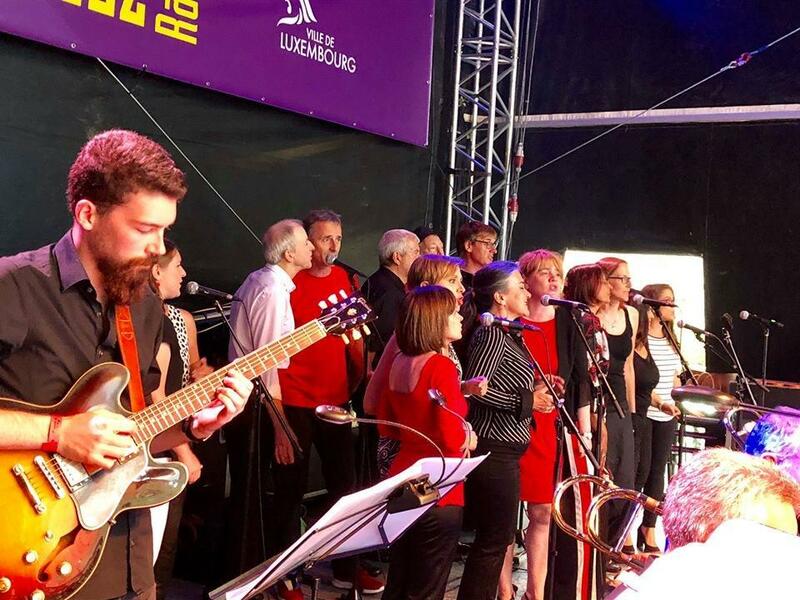 I can look back on a wonderful summer which started off with two performances with my new vocal group the Luxembourg Jazz Voices. It was an exciting and new experience for me to be leading this wonderful group of people and what a joy to have been given this great opportunity by the INECC. We will continue our rehearsals mid-September and will be preparing for some new concerts in December. You can follow us here on Facebook! On stage at the Blues & Jazz Rallye, July 2018! This coming Saturday 15th September the 5th edition of Sophia's Garden Concerts will be taking place in the beautiful gardens of the Dutch Embassy in Weimershof. I will be performing with guitar player Paulo Simoes alongside Voices International, Sultry and the Roman Ensemble from Amsterdam. Young and old are welcome to join this wonderful afternoon with music, an art auction, drinks, food and activities for the children. Please let Sophia know if you're coming. 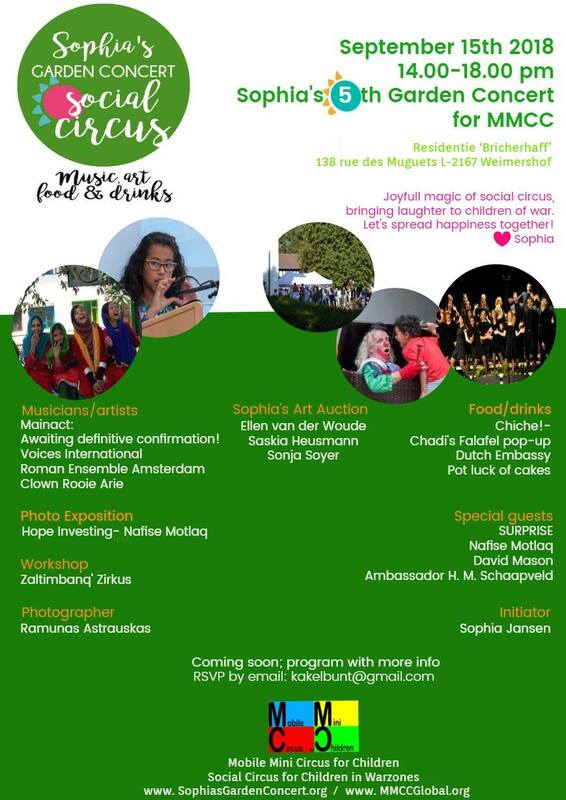 All proceeds and donations will go to the Mobile Mini Circus for Children in Afghanistan. Really a wonderful cause! 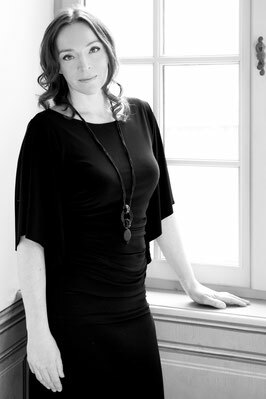 I've started giving singing lessons at my home for beginners and for more experienced singers. I truly enjoy working with all these different people and it's giving me lots of fulfillment to help singers becoming more free and powerful with their voice. If you're interested in lessons, don't hesitate to contact me for an introductory lesson! You can find more information on my Facebook Page. 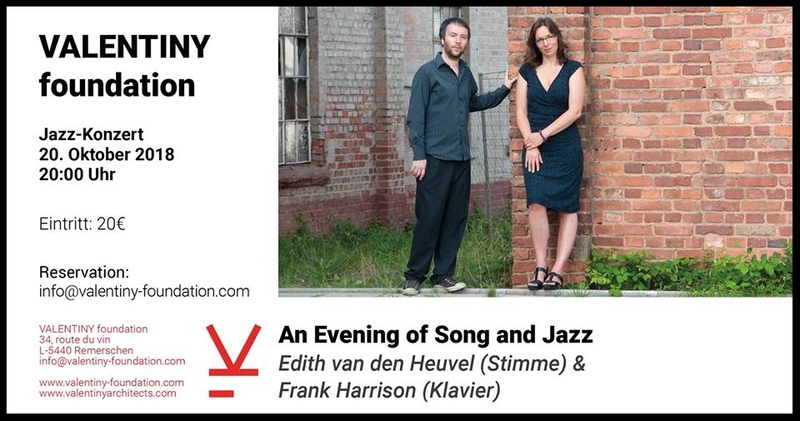 On Saturday 20th October I have the pleasure and honor to be performing at the Valentiny Foundation in Remerschen together with my wonderful piano player Frank Harrison. We will be performing some songs from our album "Beneath the Blue" but we will also let ourselves be inspired by the beautiful space for spontaneous improvisation. You will be able to visit the current exhibition "Der Mensch als Ausgangspunkt" and a drink will be offered after the concert. Come and join us on this cultural evening! On Sunday 21st October (from 10.30 - 16.30) I will be holding a singing workshop again together with piano player Frank Harrison. 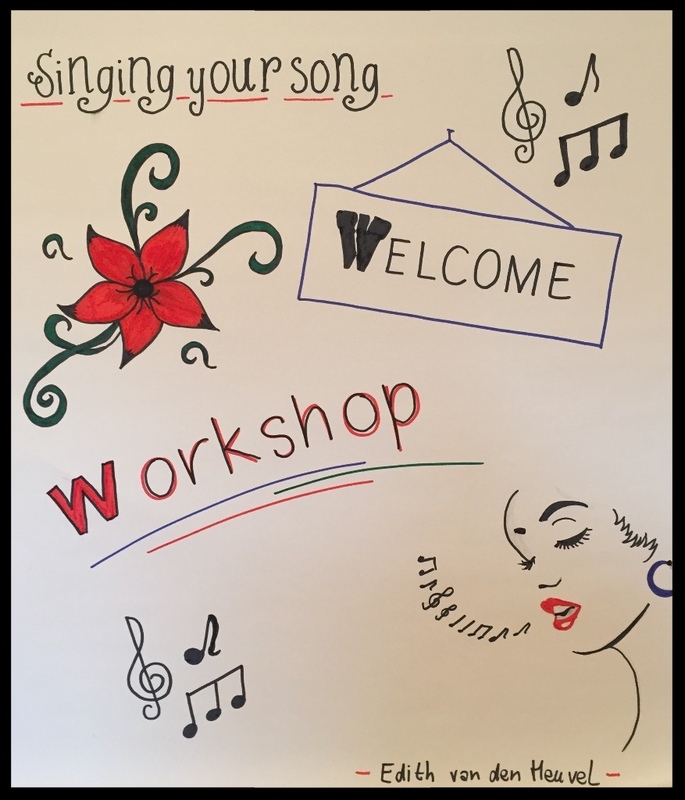 The workshop is for 6 - 8 singers and the idea is that you prepare a jazz or bossa nova song at home and on this day you will get the opportunity to sing your song with Frank as your accompanist and work on it. You could see it as a kind of masterclass in which we will also learn a lot from listening to each other. If you're interested in attending this workshop or if you have more questions, don't hesitate to contact me! The fee for the workshop is 80 €. Whereabout: at Camille Kerger's house in Hellange. Thanks for your support and wishing you all a great start again after the summer and hope to see you on one of these occasions! I hope you are all doing well! It's been a while since my last proper newsletter so I wanted to give you a little update of the things I've been working on and tell you about an upcoming concert and workshop in June. 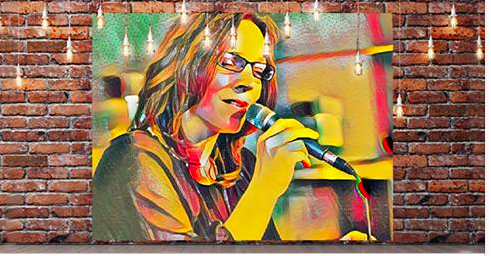 I started giving singing lessons at my home in Sandweiler and I'm really enjoying it whether it's doing breathing and vocal exercises with beginners or working with more experienced singers on their songs. If you're interested in having singing lessons yourself or if you know anyone who is looking for a teacher please don't hesitate to contact me for an introduction lesson. Here on my Facebook Page you can find some more information. 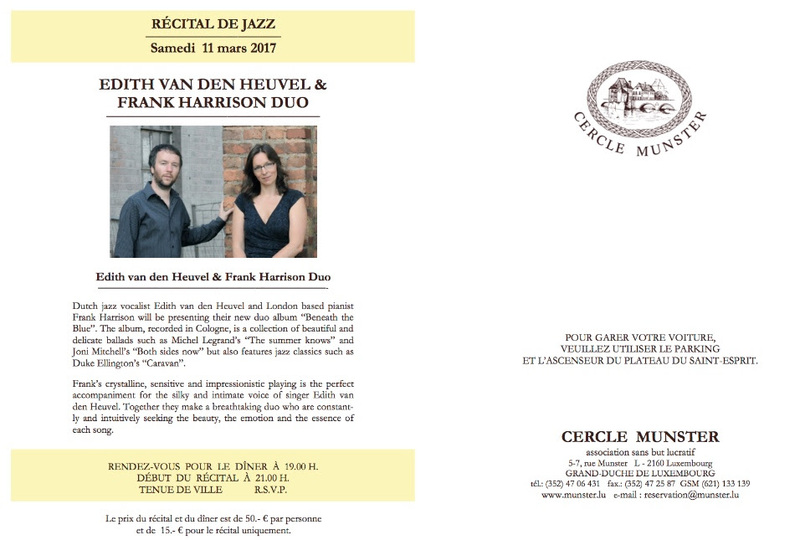 I'm very happy and thrilled that piano player Frank Harrison will come to Luxembourg again to perform an intimate duo concert with me at Camille Kerger's wonderful house in Hellange. It will take place on Saturday 9th June at 20:00 hours. If you would like to come, please reserve places with me or Camille Kerger as places are limited. Hope to see you there! Entrance is free but after the concert you can voluntarily give a contribution. 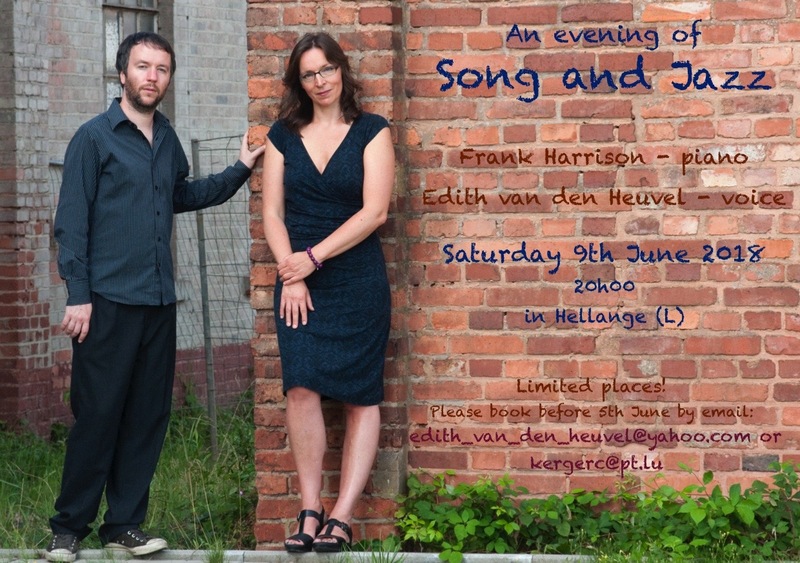 On Sunday 10th June I will be hosting a jazz singing workshop together with Frank Harrison for 6 - 8 singers. This will also take place at Camille Kerger's house in Hellange from 11.00 until 16.30. In the morning we will do warm-up, body and vocal exercises and in the afternoon everybody will get a chance to sing a jazz song of their choice accompanied by Frank. 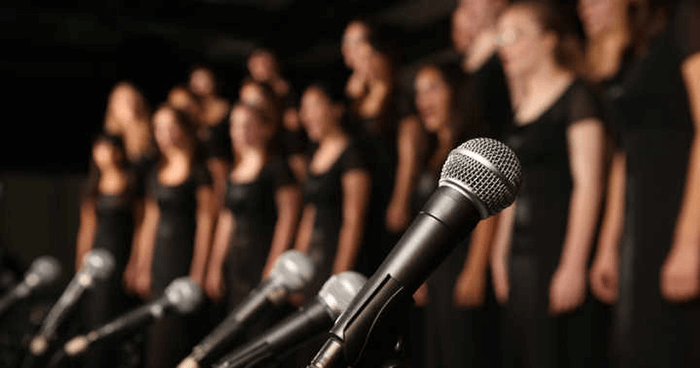 A wonderful opportunity to sing with a great accompanist and work on a song and perform it for a small group of people. The costs will be 80 € for the day. Let me know if you would like to have some more information or if you would like to reserve a spot. 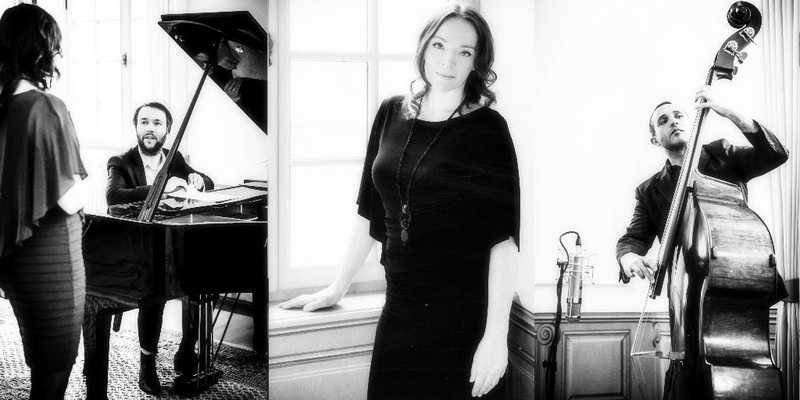 A workshop and some exciting concerts! Concert in Bitburg this Thursday! This week on Thursday evening 5th October I will be performing with 4 great luxembourgish musicians at the Bitburger Jazzclub. With special guest Eugène Bozzetti on the tenor saxophone. A relaxed evening with lots of old and new songs. And free entrance. 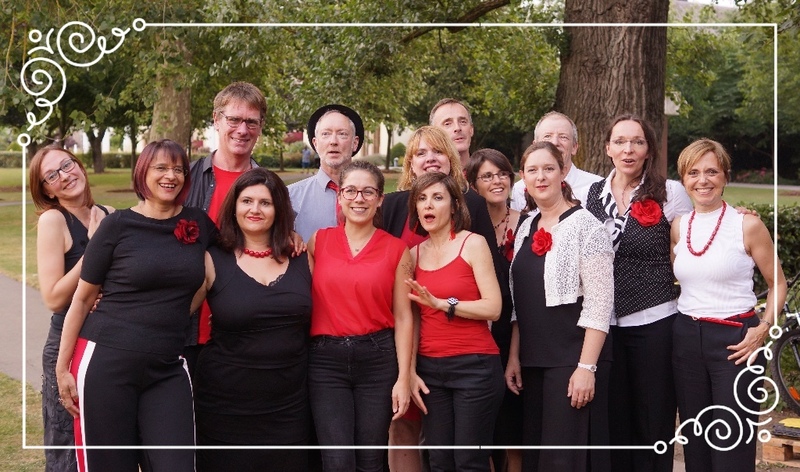 This coming Saturday 7th October I will be holding a singing workshop in Saarbrücken with 8 participants from Luxembourg and Germany. 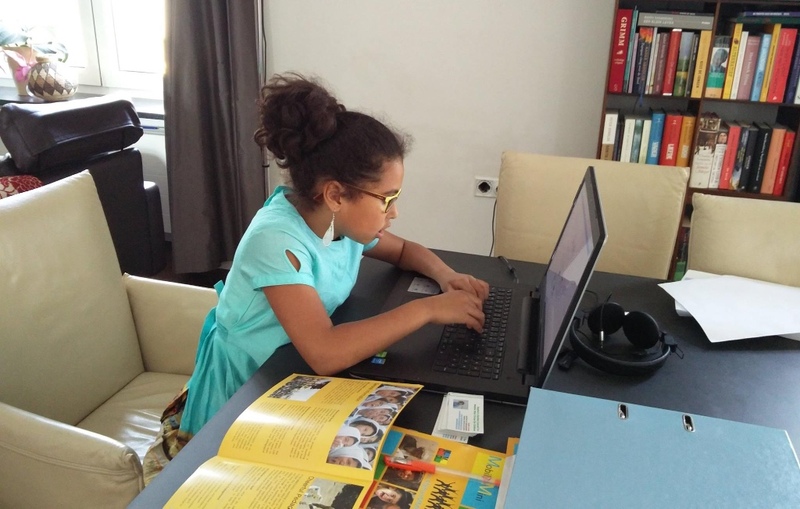 Every participant is preparing one song for the afternoon that they will practice and perform with my accompanists Frank Harrison and Davide Petrocca. In the morning we will be doing lots of warming up and vocal exercises and preparing the songs for the afternoon. Pretty exciting to be organizing this for the first time! If it goes well I might organize more of these workshops in the future. For sure I'm having a lot of fun preparing it! Come and join us there for a relaxed evening! On 16th December we will be playing at Casa Fabiana in Luxembourg town with bassplayer Davide Petrocca. More about that next time! This coming Saturday 13th May I have the honour and pleasure to be singing at a charity event organised by 10 year old Sophia Jansen. A little girl with a mission! 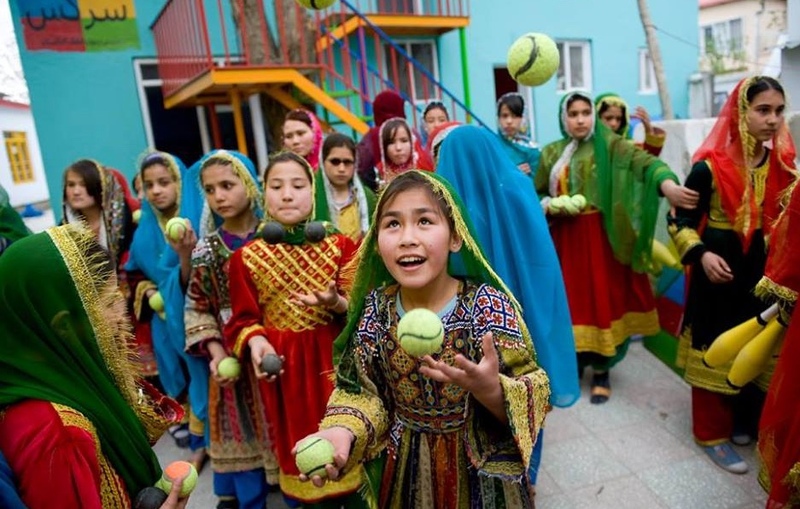 3 Years ago she started organizing garden concerts to raise money for a great cause in Afghanistan, a circus school for children where they can experience some happiness again and just have fun. And learn a lot of things along the way! Just as last year the garden concert will be taking place in the beautiful garden of the residence of the Dutch Ambassador in Weimershof from 14.00 - 18.00. To get more information about this concert and to support Sophia's mission you can follow her on Facebook. If you would like to come, please let me know and I will give you all the details. 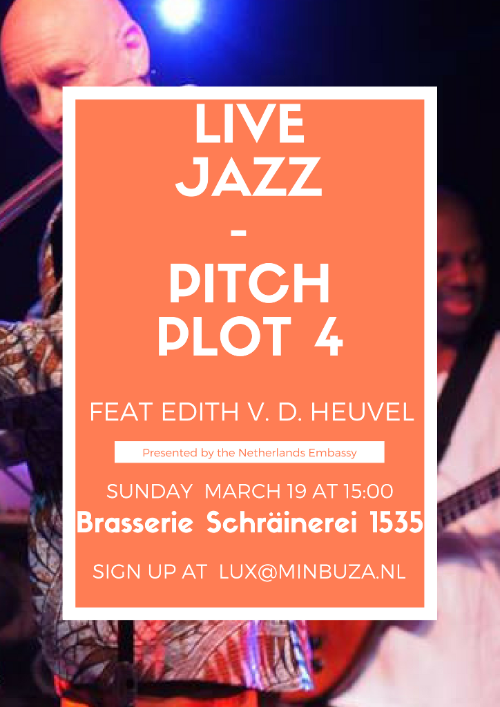 I will be singing with guitar player Paulo Simoes along with other great artists such as singer-songwriter Josh Oudendijk, percussionist Eric Dürrer with Juan Carlos Gonzalez from Cuba and Duo des Ailes. 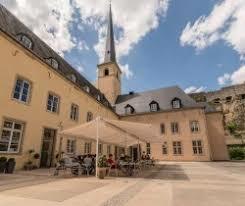 On 1st June I will be singing at the Cube 521 in Marnach with the Luxembourg Little Big Band. They have a new program insprired by the Cool Jazz Era of the 1950's with music from Miles Davis, Gerry Mulligan and Gil Evans. Quite exciting to be singing with them at this great venue. 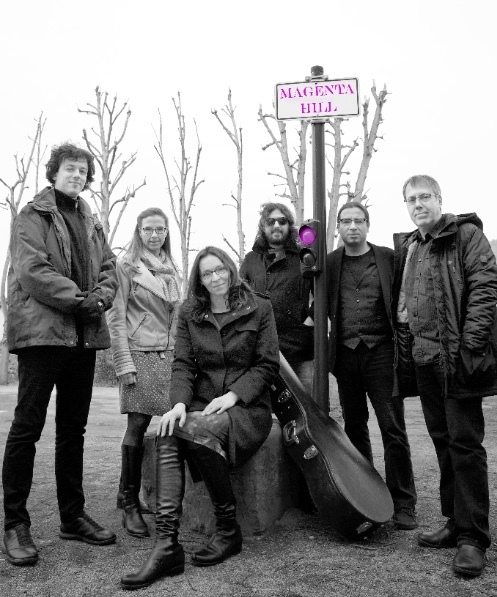 On Saturday 3rd June at 11.00 I will be playing with my band Magenta Hill at the multi-culti festival in Differdange. It's a fun outdoor festival in the middle of Differdange town at the Place du Marché with lots of food stands from many different countries. We will be playing a mix of some groovy, funky and jazzy tunes. 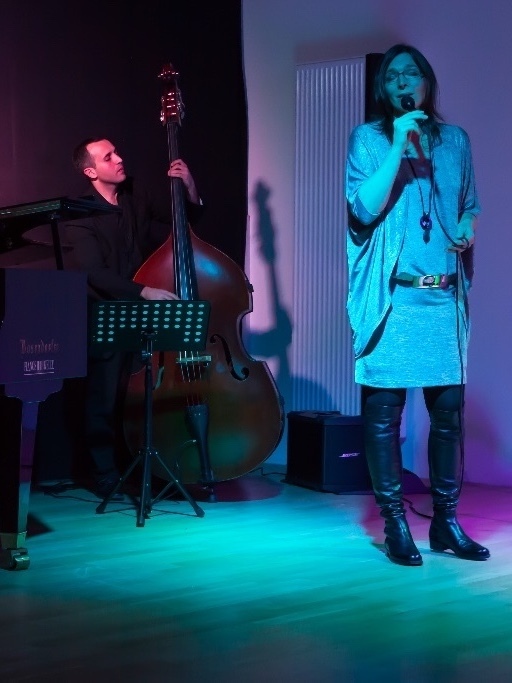 And last but not least: with my trio I'm working on a new album and I feel so blessed to be able to work with these two amazing musicians: piano player Frank Harrison and bass player Davide Petrocca. It was just wonderful to be recording with them and we've now finished mixing the tunes and we decided which ones we would like to have on the album. 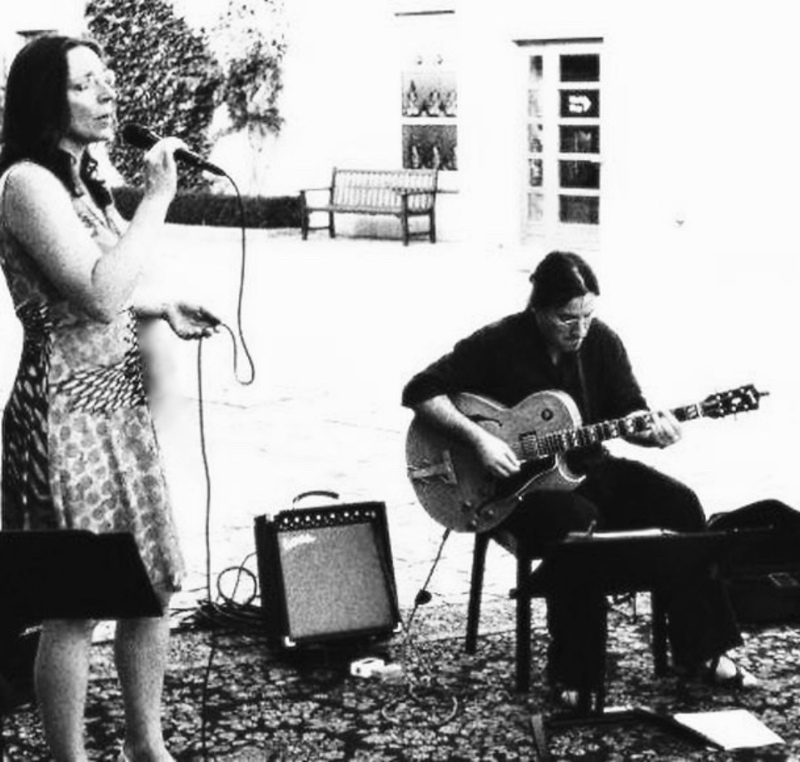 We recorded some swing tunes, some ballads, an original song, a beautiful italian love song, a swedish waltz and a composition from a luxembourgish composer. I can't wait to be sharing these new songs with you and I will definitely keep you up to date about a release date. For your agenda: on Sunday morning 8th October we will be playing at the Abbaye de Neumünster! Well, I would like to wish everyone a great start of the week and would love to see you at one my concerts! I hope you've all had a good start of the new year and a lovely Valentine's Day last Tuesday! 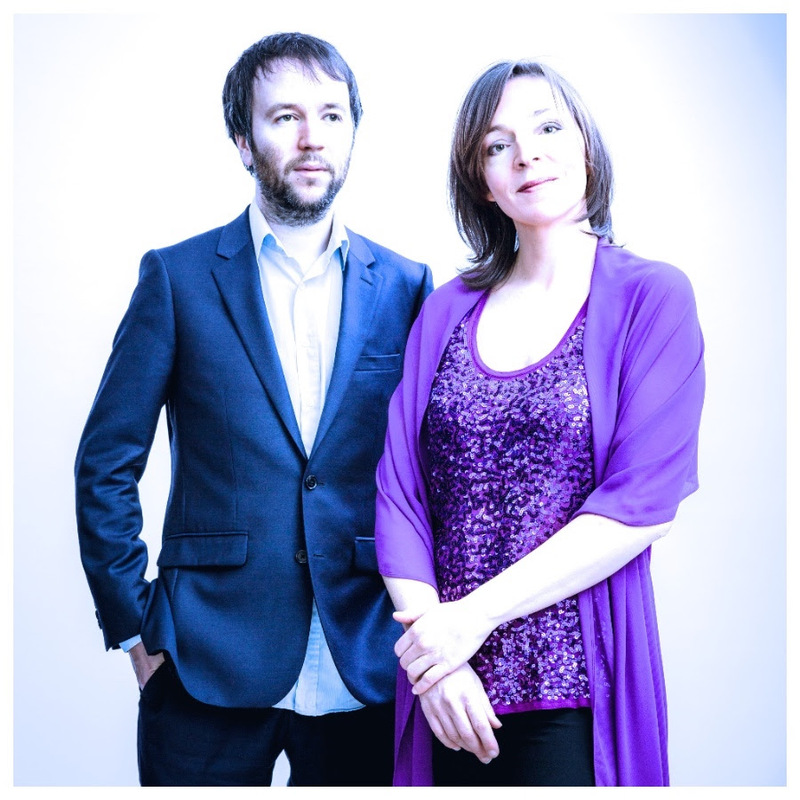 Last November we recorded lots of tunes for a new album so watch this space for any news. This coming Saturday we will start mixing. Very exciting! !